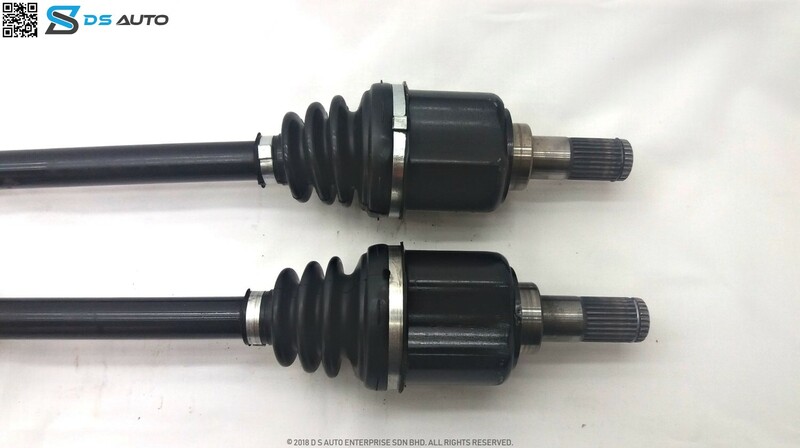 This is Proton Saga BLM drive shaft set, showcasing both the drive shafts from the side view. This is Proton Saga BLM drive shaft set from the top view. 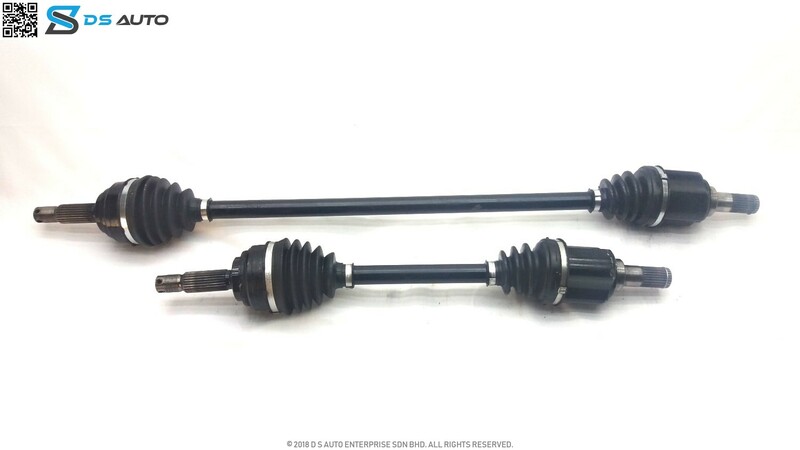 This is Proton Saga BLM drive shaft set, showcasing the outer constant velocity joint. 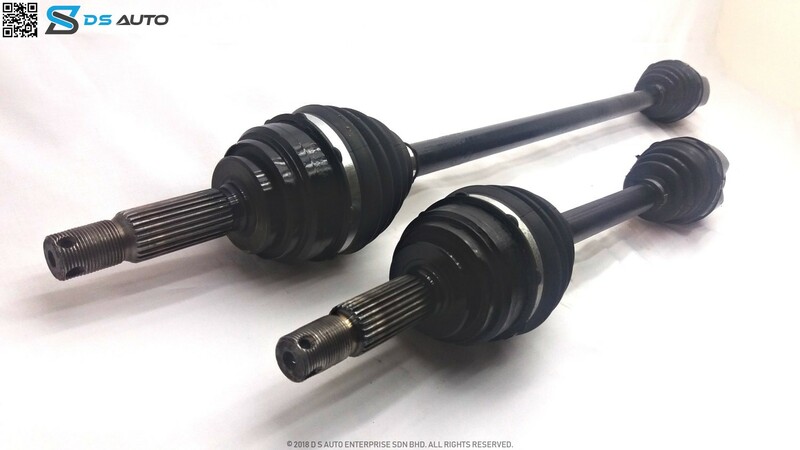 This is Proton Saga BLM drive shaft set, showcasing the inner constant velocity joint. Proton Saga BLM drive shaft is used in the first model of 2nd-gen Proton Saga series. It is launched in the year 2008 until its production ended in 2010. It was the model that replaced Saga Iswara as the Malaysia’s Taxi of choice. 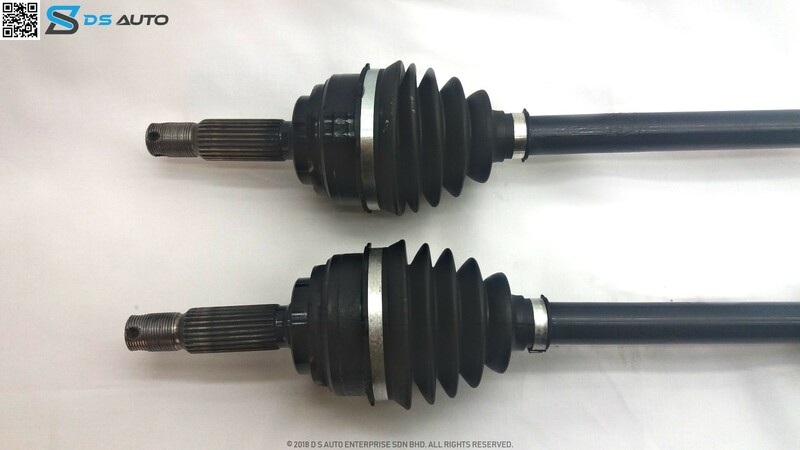 Speak to D S Auto‘s customer service now to get your Proton Saga BLM drive shaft.